Ever wondered what it would be like to watch a Vancouver Canucks game from the front row? With the help of More Rewards & Save-On-Foods you and a guest could be front row. 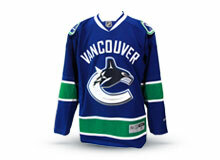 Use your More Rewards points to redeem for exclusive Vancouver Canucks experiences and merchandise. WIN* a front row experience. 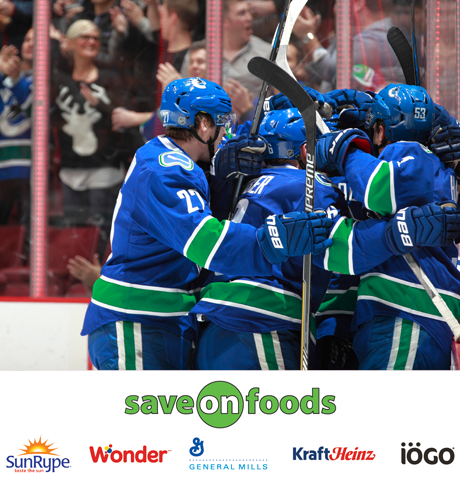 Shop at Save-On-Foods with your More Rewards card during the 2016/2017 season for a chance to win* a front row experience at the Vancouver Canucks. 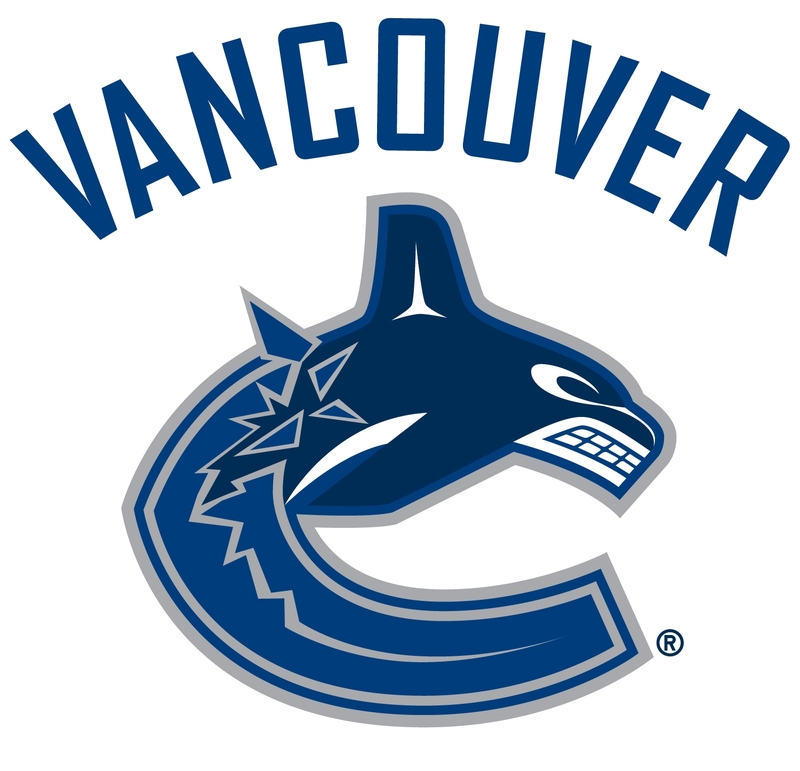 The Front Row Experience includes: 2 front row Canucks tickets, a VIP pre-game tour, Meet a Canucks Alumni, Two Canucks Jerseys (so you can cheer in style), one night hotel accommodation in downtown Vancouver & a $300 Save-On-Foods gift card delivered to you at your seat from Canucks mascot FIN. It’s easy to enter, use your More Rewards card, purchase participating supplier products and be automatically entered to win. 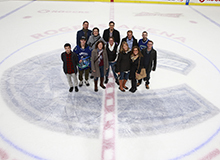 Redeem For Exclusive Canucks Experiences! Throughout the season, Canucks experiences that you can’t get anywhere else will become available to redeem or purchase. 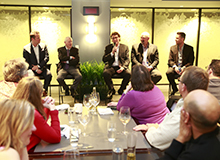 Unique experiences will include: exclusive tickets to the Alumni Hot Stove dinner, mingle with past Canucks and ask them the questions you have been dying to ask. An opportunity to attend a private practice with the team, see your favorite players take to the ice. Opportunities to redeem your points for signed merchandise. These unique experiences will go fast, so check back often as they will be added throughout the season. 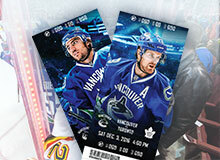 You can also redeem for Canucks ticket, check out the catalog for more details! Free for only 12,000 points or $19 plus 7,000 points - Click here for more info! 2 Game Tickets and a Post-Game Centre Ice Photo Opportunity - March 28, 2017 Free for only 74,000 points or $139 plus 30,000 points - Click here for more info! No purchase necessary. Skill Testing question required. One (1) ultimate experience to be won.